Even superheroes need a helping hand. When the battles for the Multiverse, fights to save sidekicks and brutality of keeping order in the DC Universe become too much, the heroes need somewhere to lay their consciences bare—and that place is Sanctuary. 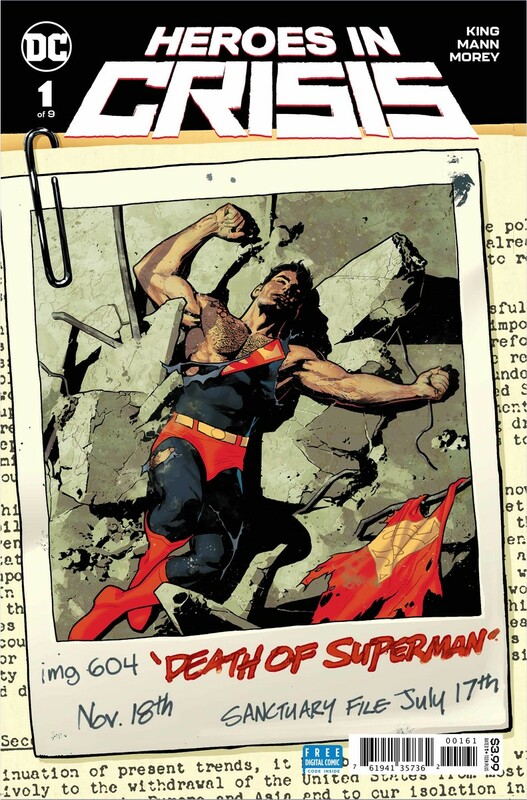 Read a Preview of HEROES IN CRISIS #1! 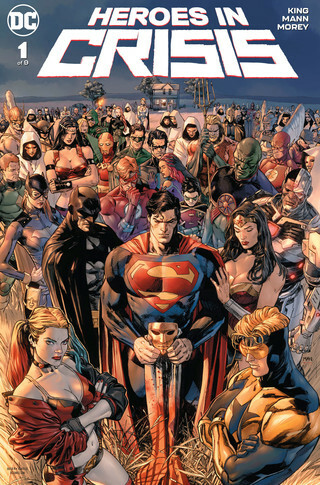 Buy HEROES IN CRISIS #1 on digital or find your nearest Comic Shop! Sanctuary appears to the outside world as an isolated ranch in rural Nebraska, but in reality it is a sophisticated compound built out of Kryptonian technology and populated only by robots, holograms and the heroes who seek therapy there. 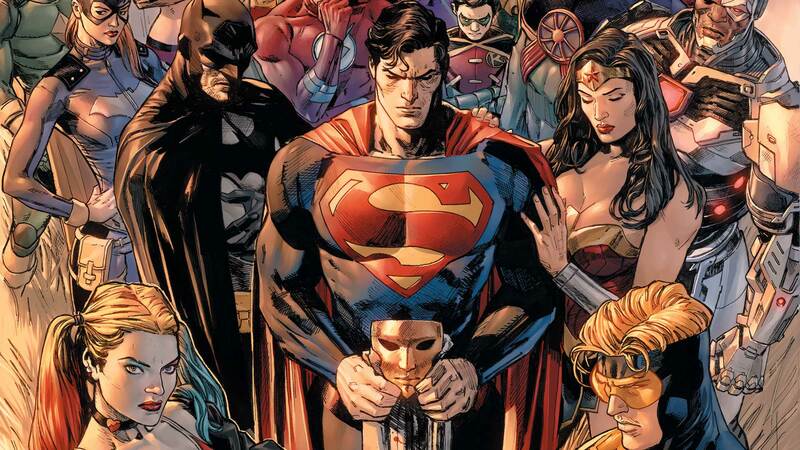 Created five years ago by the DC Trinity of Superman, Batman and Wonder Woman, Sanctuary is a place for superheroes whose experiences combating cosmic and Earthbound criminals have left them with some pretty deep traumas. Sanctuary offers a safe place for those heroes to spend a few days or a few weeks as they navigate the accompanying mental and emotional journeys. And while the superheroes’ sanctuary is meant to be a refuge from the slings and arrows of the outside world, the discovery of dead bodies on the premises turns the place of healing into a crime scene and launches a murder mystery spanning the entire DC Universe.